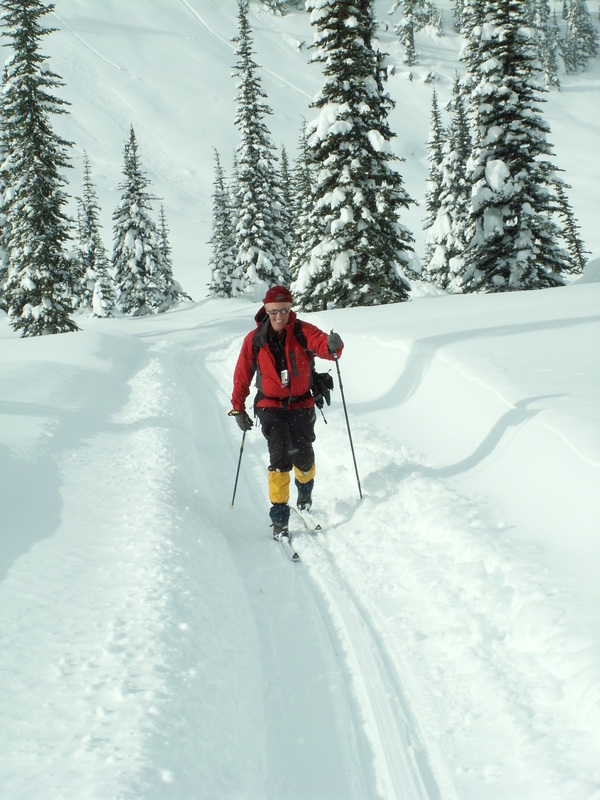 Backcountry Touring: Callaghan Country Hosts over 9,000 acres of accessible terrain. Each zone takes a different set of skills and amount of time to explore. The below map is a rough outline to some of the many areas available for backcountry touring in the Upper Callaghan Valley. 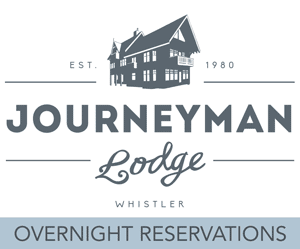 Our tag line isn’t “Routes of Wilderness” for nothing! Cross Country Skiing: Callaghan Country offers approximately 47 km of groomed* track-set ski trails designed for Classic technique and light Nordic ski touring. 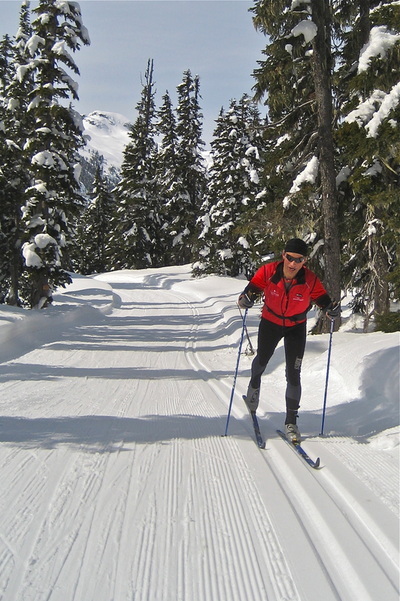 Click here >> for a detailed Cross Country Skiing map that includes a legend and route/trail notes. 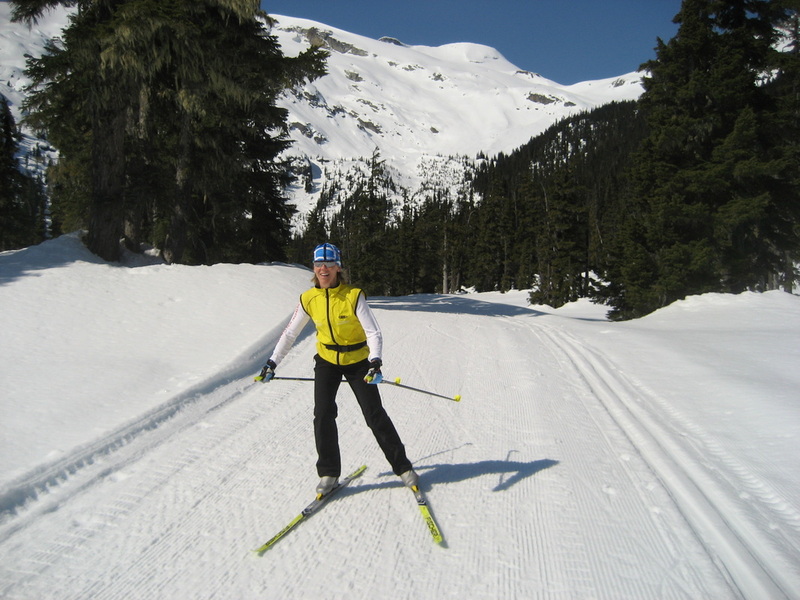 *Please review our comments on grooming on the Cross Country Skiing page. 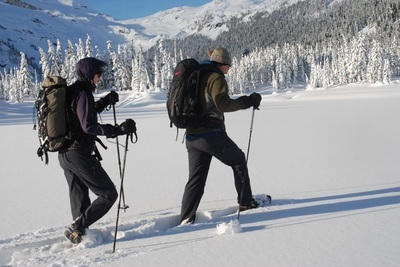 Snowshoeing: Callaghan Country offers a network snowshoeing routes* from our Alexander Falls Base, delivering more than 15 km of powdery wilderness to explore. Click here >> for a more detailed Snowshoe map that includes a legend and route/trail notes. *Please review our comments on routes on the Snowshoe page. Hiking: Callaghan Country’s hiking “trails” are in-fact true wilderness routes, which means that they are flagged, but some route-finding may be necessary and you should expect some primitive sections of trail along the way. Click here >> for a detailed Hiking map that includes a legend and route/trail notes.